"It's that big transition point," the center's director, Col. Todd Brost, told The Gazette. The ultra-secret center operates behind a prison-like double-fence inside Schriever's secure area. While specifics of the unit haven't been released, Brost said it includes contractors, representatives of American spy agencies along with troops from Air Force Space Command. "This is not an Air Force unit," Brost explained. "It's not really even a Department of Defense unit." 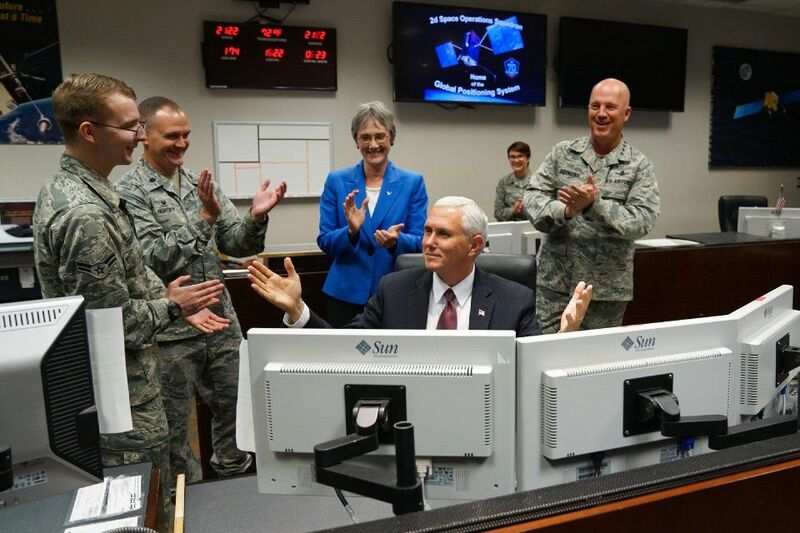 The center, which started as a concept in late 2015, arose out of increasing fear that America's enemies would make satellites a wartime target. The military's satellites provide communications, navigation and missile warning for troops around the globe. In wars in Iraq and Afghanistan, satellites have given American ground troops an unprecedented advantage to track and target enemies. Intelligence satellites focus on foreign powers, with capabilities to intercept communications and photograph enemy military and civilian sites. That success led rival nations to focus on space, starting in 2007 with China's successful demonstration of anti-satellite missiles. Now, with Russia showing increasing anti-U.S. sentiments, North Korea developing space-capable missiles and Iran quickly developing its own anti-satellite capabilities, space is becoming increasingly crowded and dangerous, Brost said. "Space used to be a benign environment and that's what's changed," he said. "The threats to our space systems are not just a space problem,"
"That partnership with the intelligence community is crucial," he said. "Now you have an intelligence person sitting next to an (satellite) operator," he said. "Internally, we're able to share information among ourselves at a common level," he said. Sharing information was a big reason the center landed in the Pikes Peak region. Schriever controls the bulk of the military's satellites, including the Global Positioning System. That means the base has massive capacity to move data - an internet speed that would awe the masses. 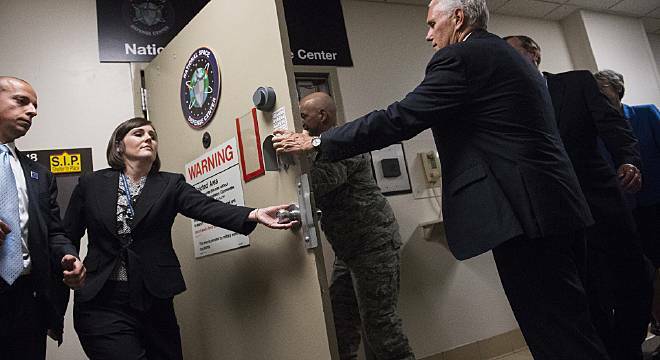 The base also had room to spare and is so secure that airmen have long called it "Area 52" and local wags have joked that its where the Air Force goes when the service wants to be alone. "Now it's how do we operate against these threats," Brost said. Brost said he's had much to learn along the way. "Having people that you're not the boss of is always a challenge," he said. But internecine fights between agencies don't happen at the center. "They all share the same vision and goals," Brost said. Nothing like the center exists elsewhere. Brost said that's no surprise. "We have the most to lose if a fight extends into space," he said.